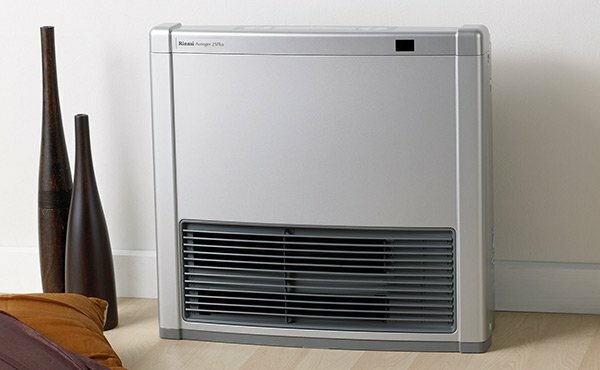 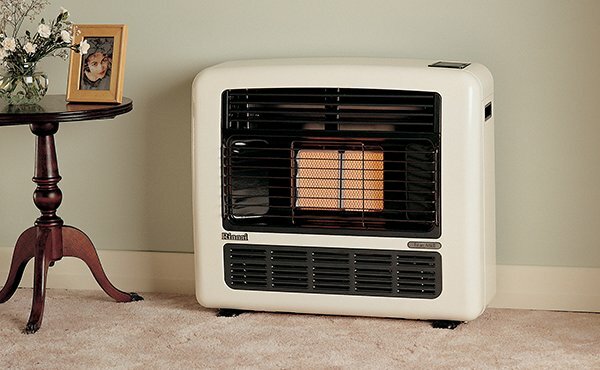 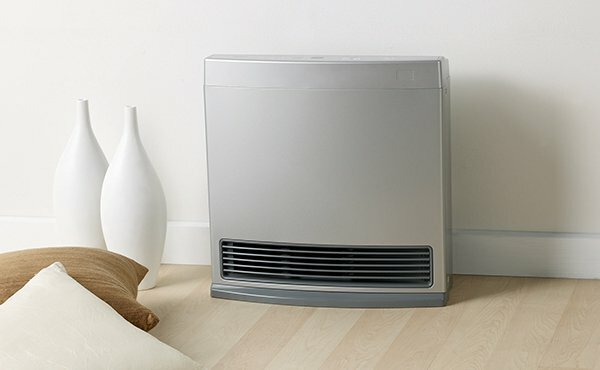 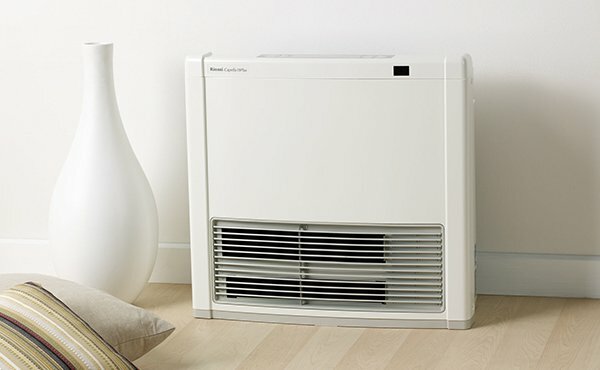 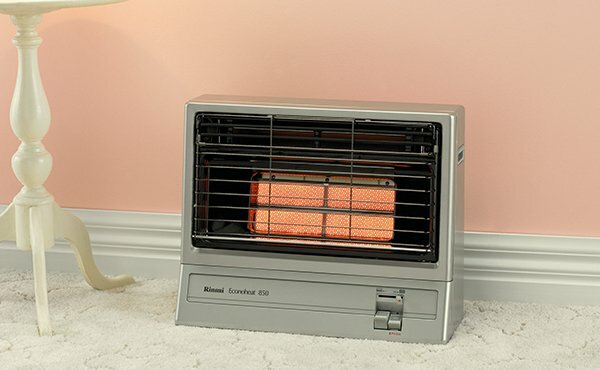 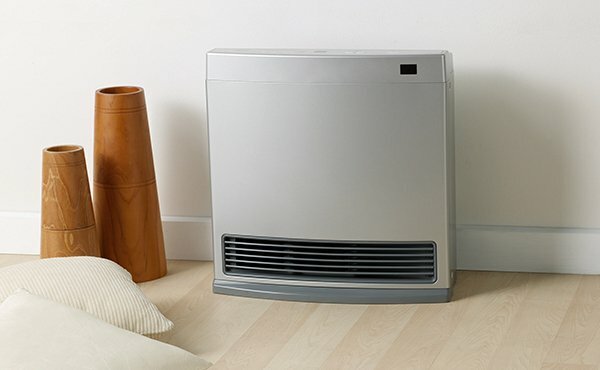 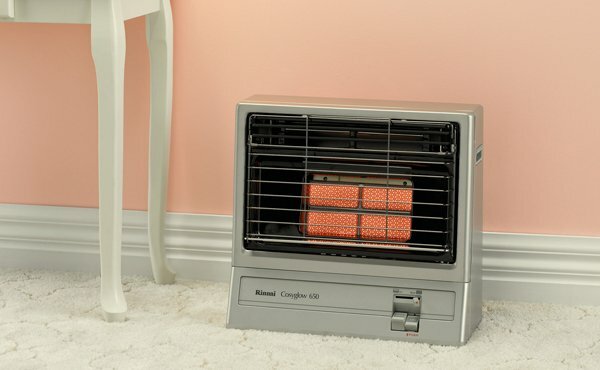 At Rinnai, we have a wide range of sleek and contemporary portable gas heaters, from simple, robust radiant heaters, to the super-economical, technologically advanced convectors. 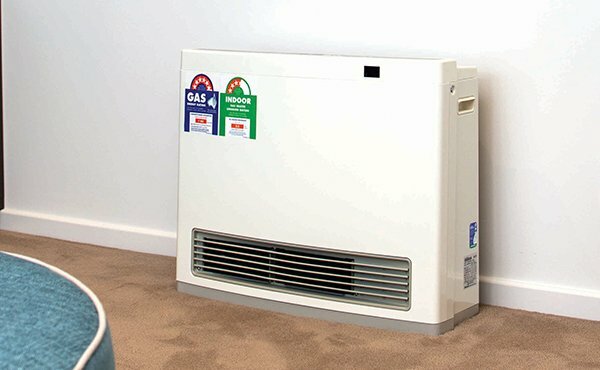 Best of all, they require no installation and can be stored away when not in use. 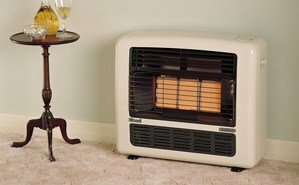 Electronic Ignition for guaranteed lighting every time.